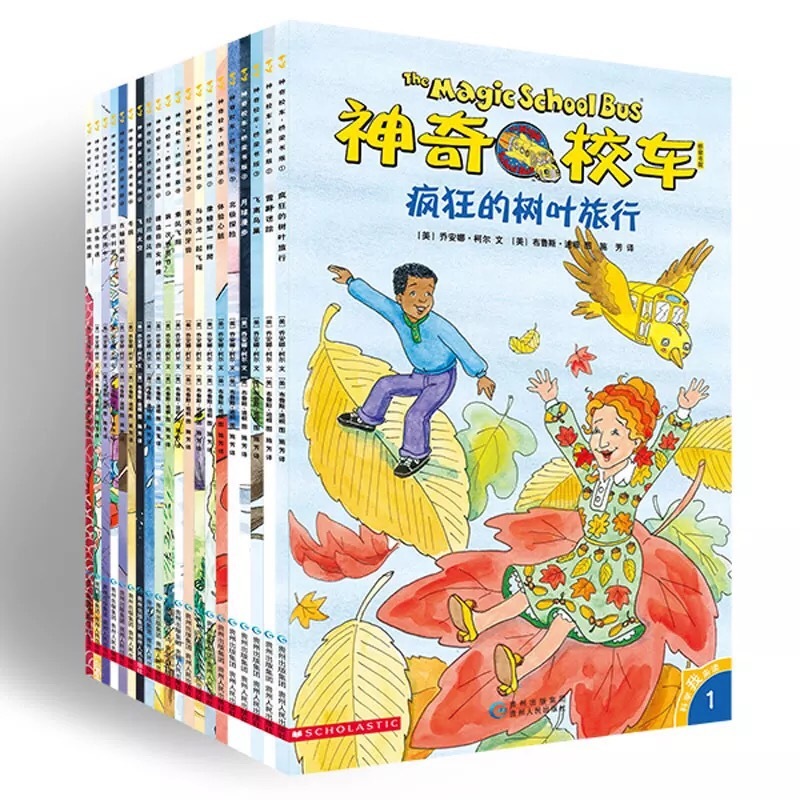 Free Chinese Audiobooks for Children – Hands-On Chinese Fun! 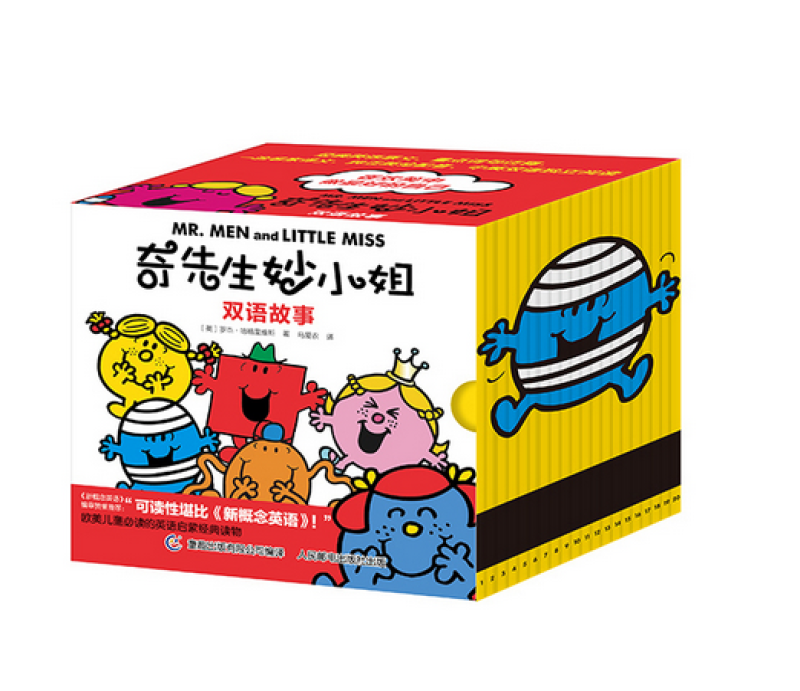 村长讲故事 Fairy Tales Collection (70 tracks) – This album contains classic stories like The Three Little Pigs as well as Chinese tales like The Moon Lady. Read by TV star Li Rui. 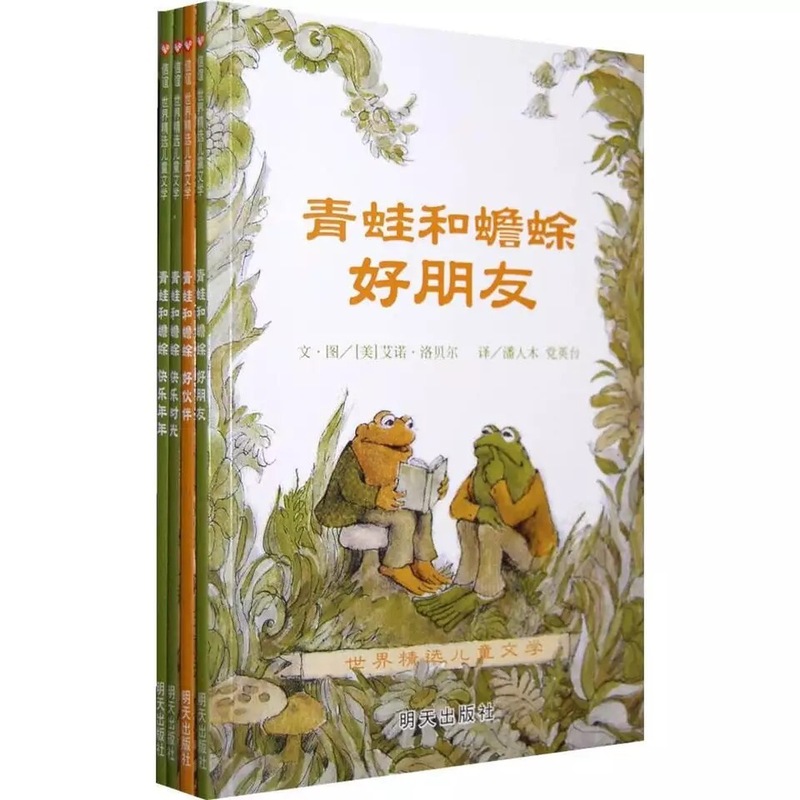 青蛙弗罗格的成长故事 Frog and Friends (29 tracks) – This is a good series to start with as the stories are easy to understand and relatable for preschoolers. 你看起来好像很好吃 You Look Yummy (1 track) – Such a tearjerker. 😥 A very moving story about a dinosaur and his adopted son. I hope they record the other books in this series. 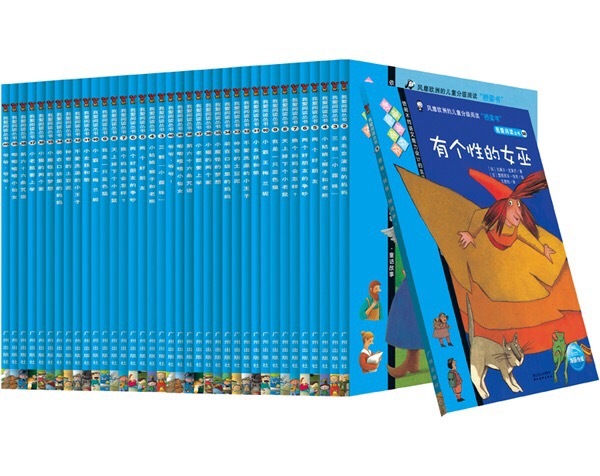 我爱阅读 I Love Reading, Blue Series (42 tracks) – I bought this set of early readers for my son so we’ll try to listen to them first before reading. The audiobooks above are all short stories and be listened to in any order. The two below are chapter books and are best listened in order (even though each chapter sort of stands alone). 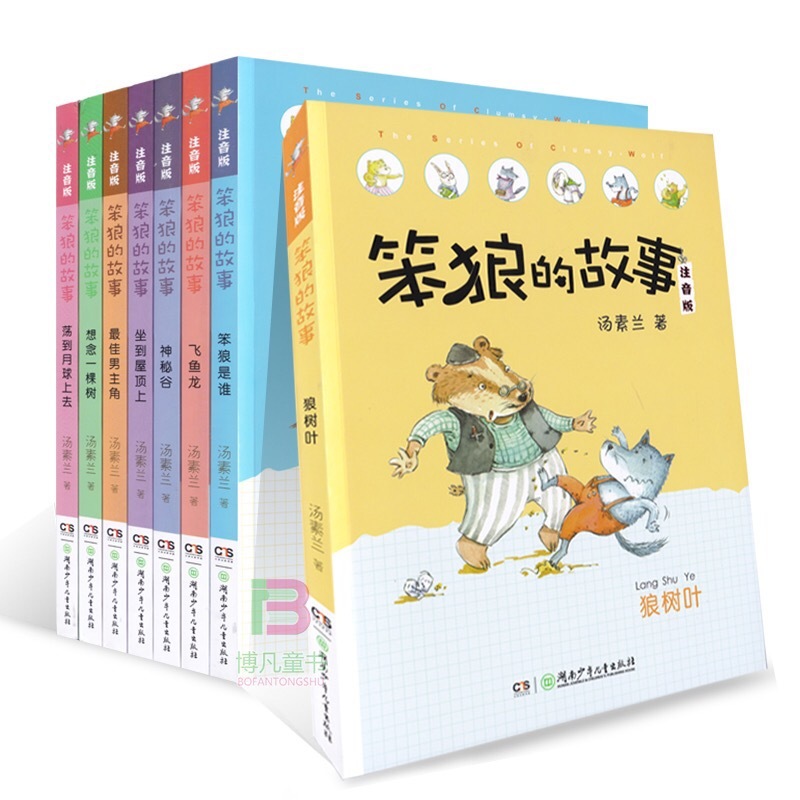 They are geared towards early elementary children and are written by Chinese authors. 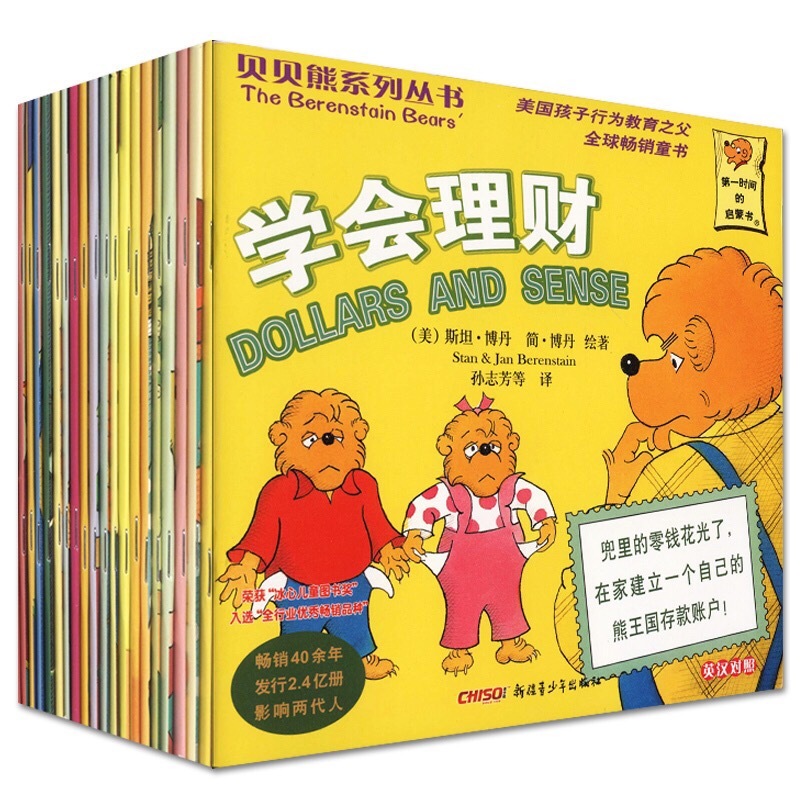 I’m always happy to find non-translated Chinese books because they are such a rare breed! 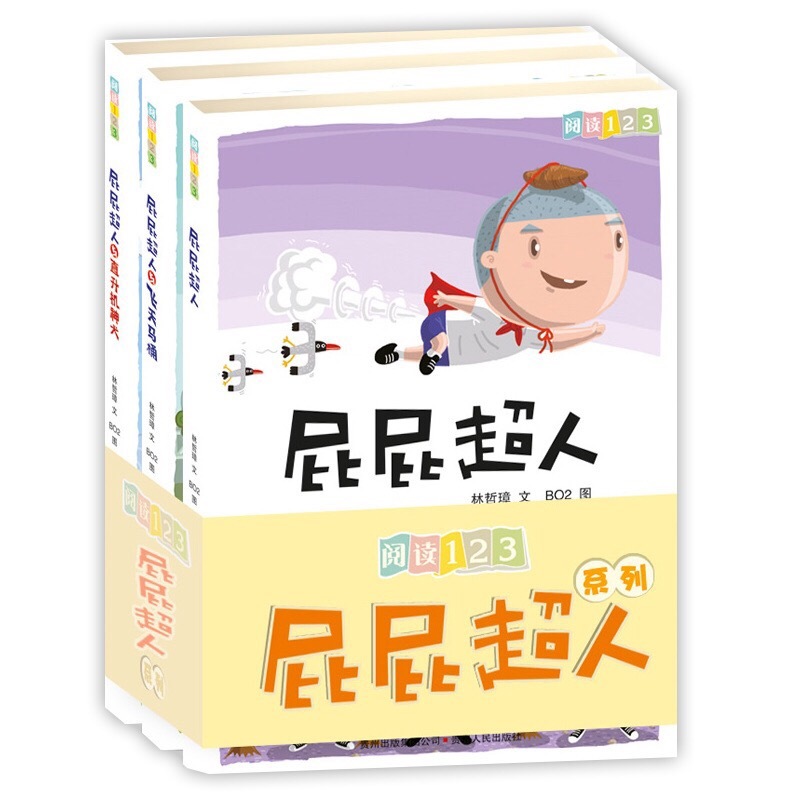 笨狼的故事 Stupid Wolf (34 tracks) – This is a popular series from China and is about the antics of Stupid Wolf and his friend Clever Rabbit. 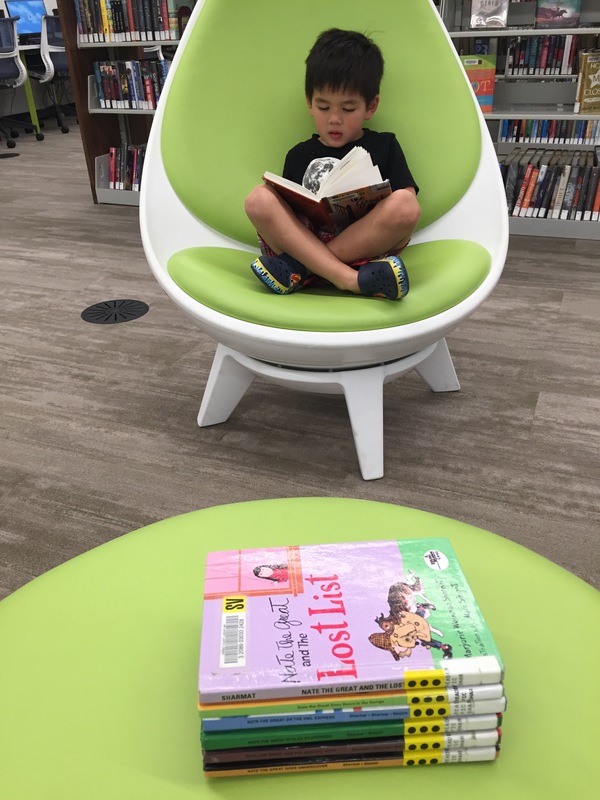 It reminds of Amelia Bedelia because the main character doesn’t know he’s doing something silly but the child listening can usually figure it out. 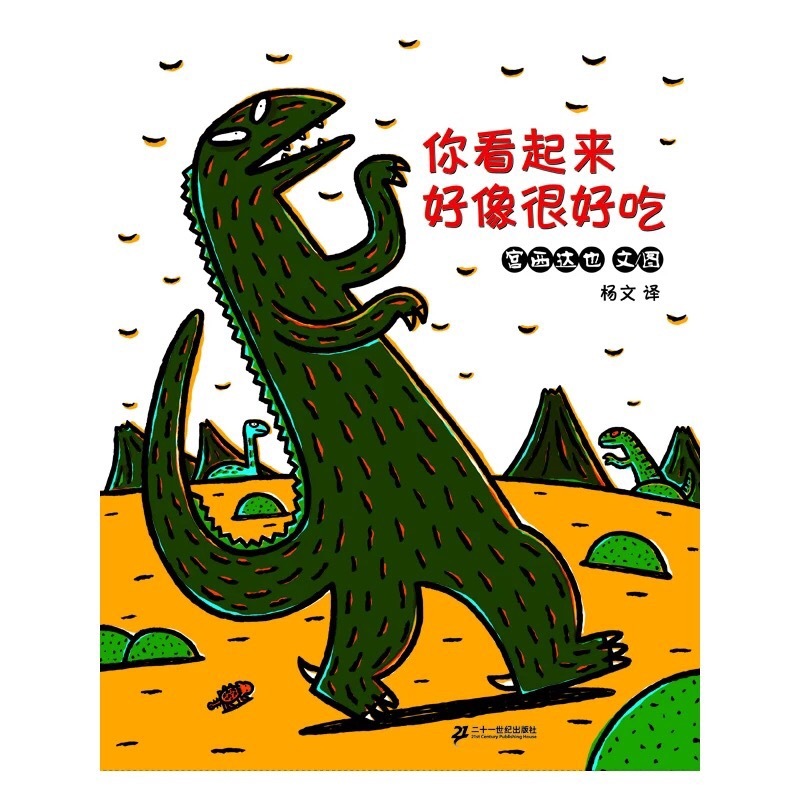 屁屁超人 Fart Boy (8 tracks) – These books are part of acclaimed Reading 123 series from Taiwan. I know my son (big fan of Captain Underpants) will love the potty humor. 💩 Ha ha. 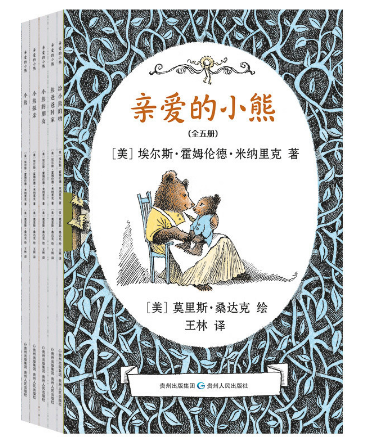 If you’ve been following my Chinese Home Library posts, you’ll realize I bought 8 of the 11 series listed above. I like having both the book and audiobook because they really compliment each other. Last summer Little Man listened and read Nate the Great about 20x on repeat. He even read harder books like Wayside School after listening to them multiple times. Like and Share if you found this post helpful! 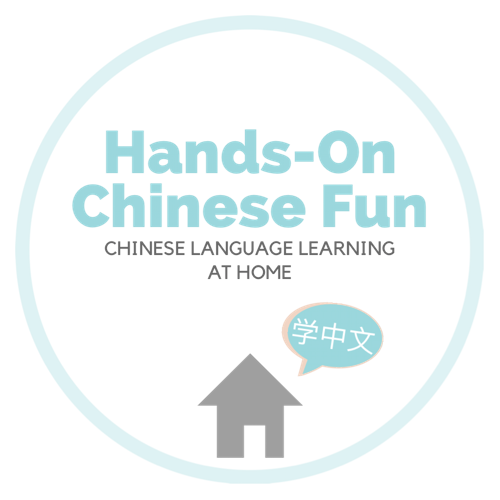 Pingback: Immersion Parent Guide to Supporting Chinese – Hands-On Chinese Fun! Thank you! 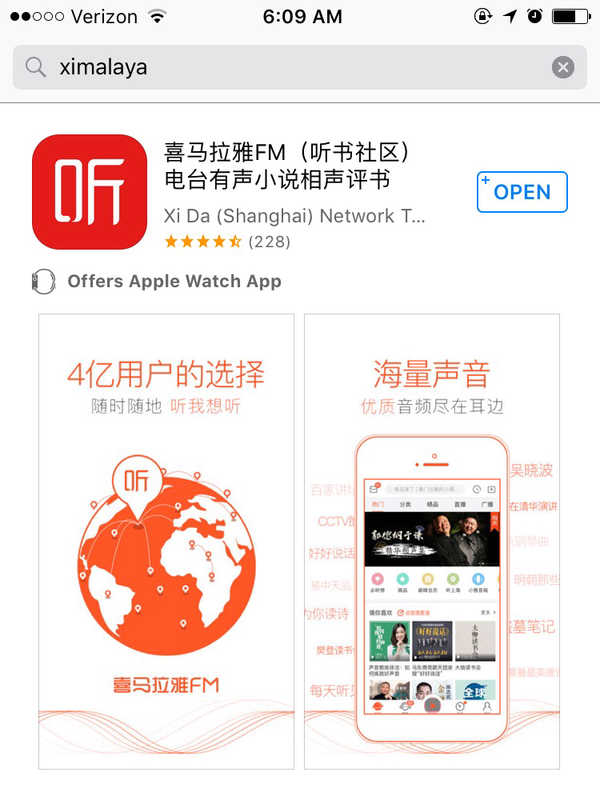 This is so helpful for parents who can’t read Chinese! Please keep posting new suggestions!